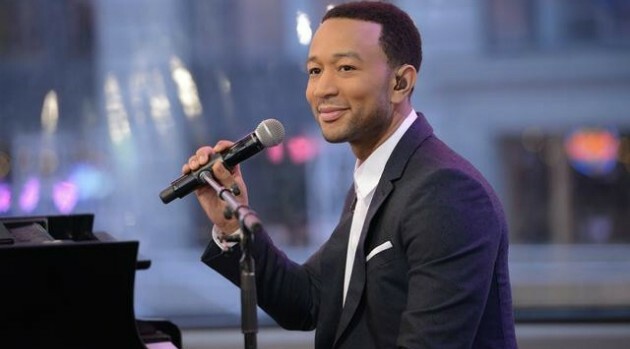 John Legend says winning an Academy Award for “Glory” not only has changed his life, but also has given him a new aspiration — to join the “EGOT” club, a small group of entertainers who have won an Emmy, Grammy, Oscar and Tony Award. In an interview with Entertainment Tonight, the crooner, who has nine Grammys to go along with his Oscar, reflected on his chances of winning an Emmy and Tony. One project that Legend is really excited about is his Love in the Future follow-up.